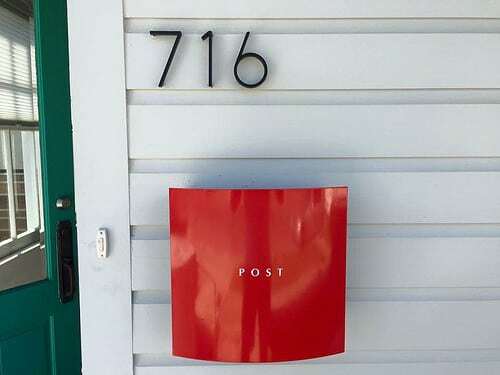 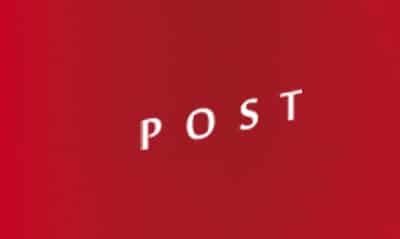 For years contemporary Knobloch Hollywood Red Locking Wall Mount Mailboxes have been the trend for European home exteriors. 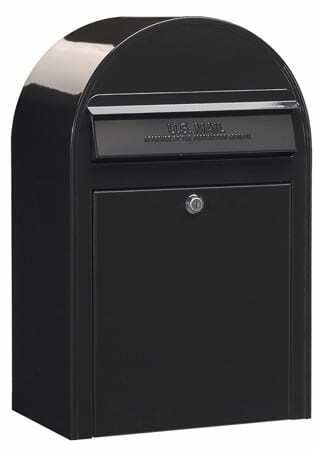 High quality estate- sized Knobloch mailboxes are now available in the US. 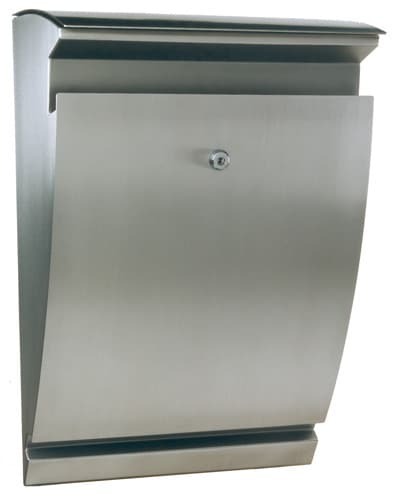 Made of galvanized steel and aluminum under the highest German engineered specifications, these long lasting wall mount mailboxes resist corrosion. 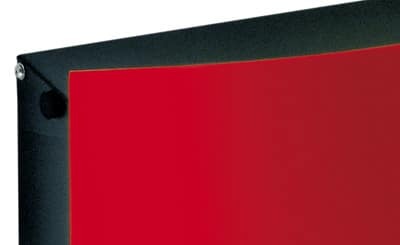 Front panel is powder coated in a brilliant Hollywood Red, with POST imprinted in white letters. 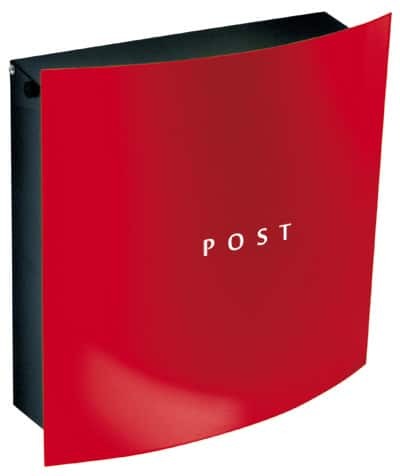 Generously sized incoming mail slot is 13″W x 1.3″ D so it easily accommodates magazines and large sized envelopes. 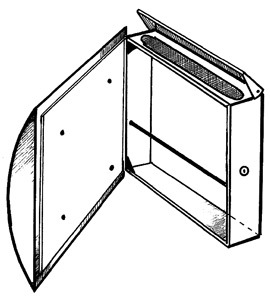 Front door panel swings outward and opens easily when unlocked. 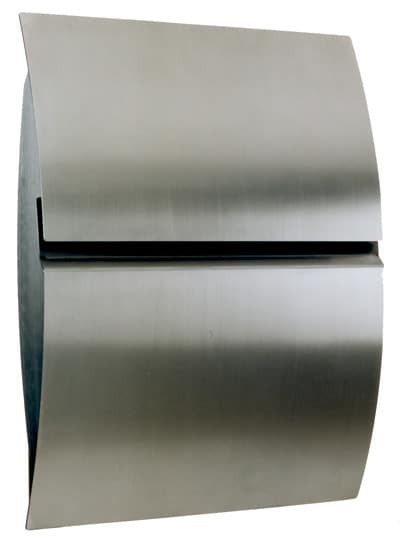 Secure stainless steel lock comes with 2 keys. 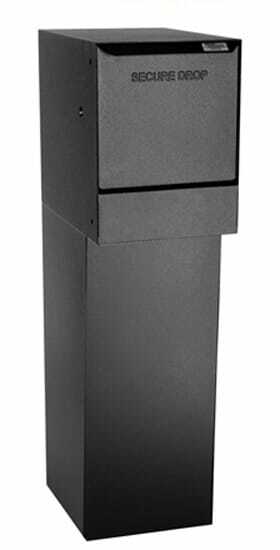 USPS approved wall mount mailbox is a stunning, eye-catching design that will look great for years to come.